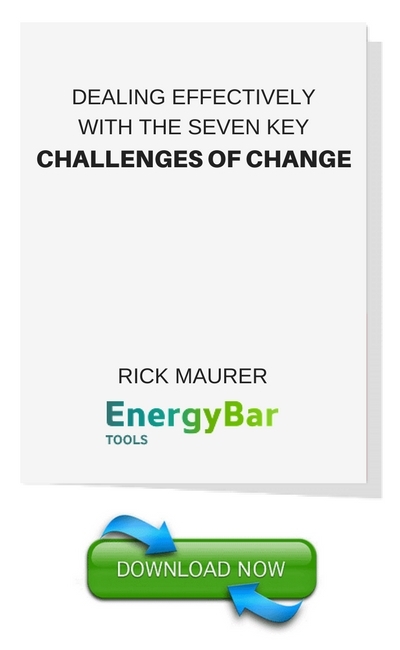 “Here are free resources that you can begin to use today. All of these ideas and tools are things that I developed working with clients, so I know they are practical and can work. when they catch you by surprise. This simple tool has become an indispensable foundation for most of my client engagements these days. 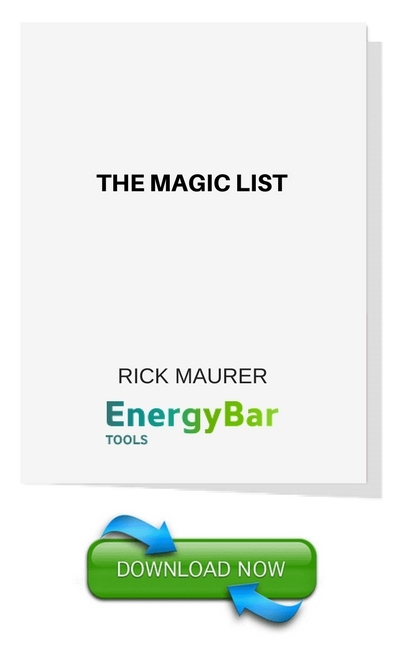 The Magic List e-book is a quick read and it is free. If you prefer video, here is the link to a short video where I explain The List and how to use it. Look for the video titled No Information = Danger. 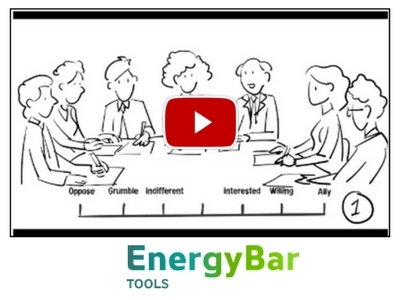 You’ll see a 3-minute video that introduces you to The Energy Bar™. This page also includes many short videos that focus on common challenges leaders and planning groups face. . . and a 3-question assessment that results in real advice in just a couple of minutes. 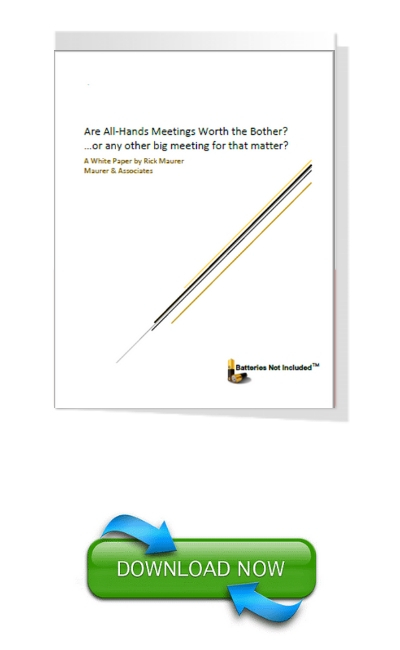 I share the results of a leadership survey researching the value of All Hands Meetings. The first thing I learned was that my hypothesis was wrong. People often do like these big meetings. We just need to change a few things about them.